This book is concerned with the rationality and plausibility of the Muslim faith and the Qur'an, and in particular how they can be interrogated and understood through Western analytical philosophy. It also explores how Islam can successfully engage with the challenges posed by secular thinking. 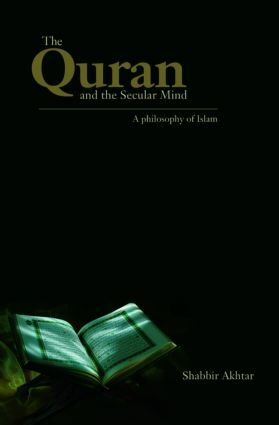 The Quran and the Secular Mind will be of interest to students and scholars of Islamic philosophy, philosophy of religion, Middle East studies, and political Islam.